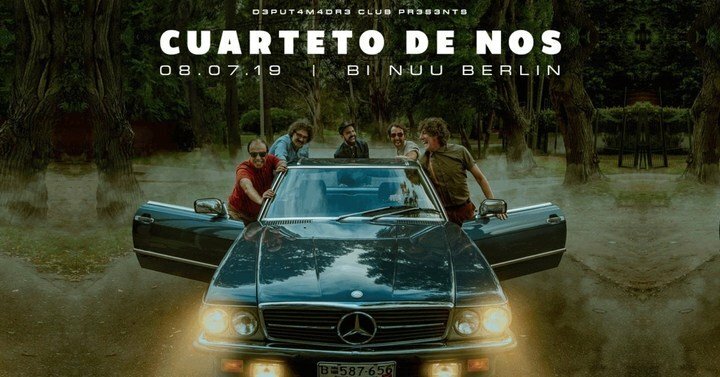 El Cuarteto de Nos is a Latin Grammy Award-winning rock group formed in 1984 in Montevideo, Uruguay.El Cuarteto is the oldest active Uruguayan band. It has gained universal praise transcending local culture through universal themes and engaging everyday pathos in a humorous light. In 2017 they released their last album to date, Apocalipsis Zombi.